In the case of the lifeless body of thirty-four-year-old Israel Chuc, a resident of Santiago Juan Layout in San Ignacio, police do not suspect foul play. Chuc’s body was discovered on Sunday morning in the vicinity of Branch Mouth Road. It had a faint trace of blood on the nose and his throat appeared to be inflamed. 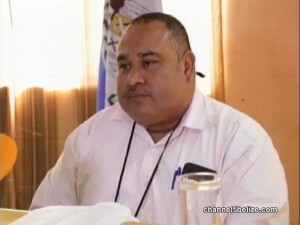 According to Assistant Superintendent of Police Alejandro Cowo, police are awaiting the result of an autopsy to determine Chuc’s cause of death.